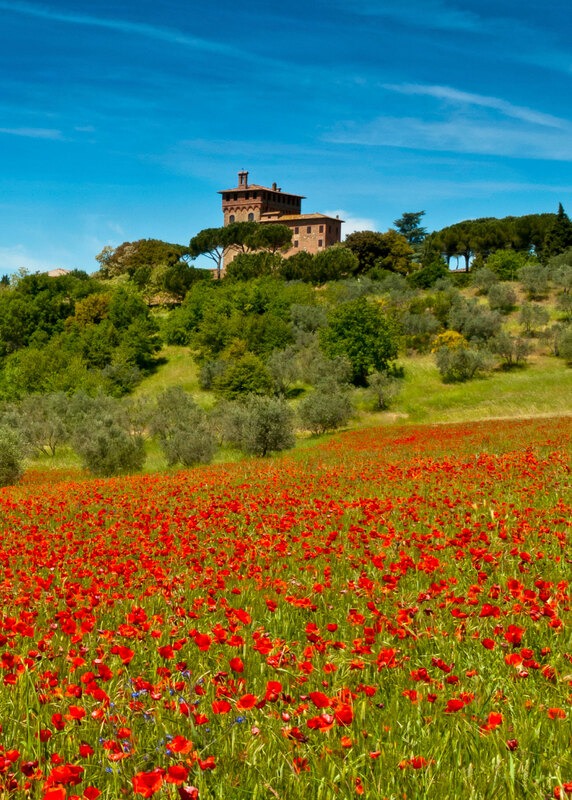 Does your dream vacation include Tuscany? Discovery Bicycle tours is a big fan of Travel + Leisure Magazine’s prestigious “World’s Best Awards.” If you vote now you’ll be entered into their giveaway for a chance to win a $10,000 dream trip to the destination of your choice! You have until March 31, 2014 to enter by voting for your favorite travel company or tour operator. You do not have to purchase anything and you don’t have to fill out a long survey…it is quick and easy. PLEASE ENTER !! PLEASE VOTE TODAY! This entry was posted in News! and tagged Acadia, adventure, Bar Harbor, bicycle, bicycle tours, bicycling, bike, bike touring, biking, California, Cape Cod, Chesapeake Bay, Chestertown, Contest, cycling, Discovery Bicycle Tours, Dream Trip, Dream Vacation, Eastern Shore of Maryland, Giveaway, inn-to-inn bicycle tours, Ireland, Italy, Maine, Martha's Vineyard, Maryland, Napa, OUTDOOR ADVENTURE, Puglia, Quebec, Scotland, Sonoma, Spain, Travel + Leisure, Travel and Leisure, Tuscany, vermont, vermont vacations, weekend getaways, Wine. Bookmark the permalink.